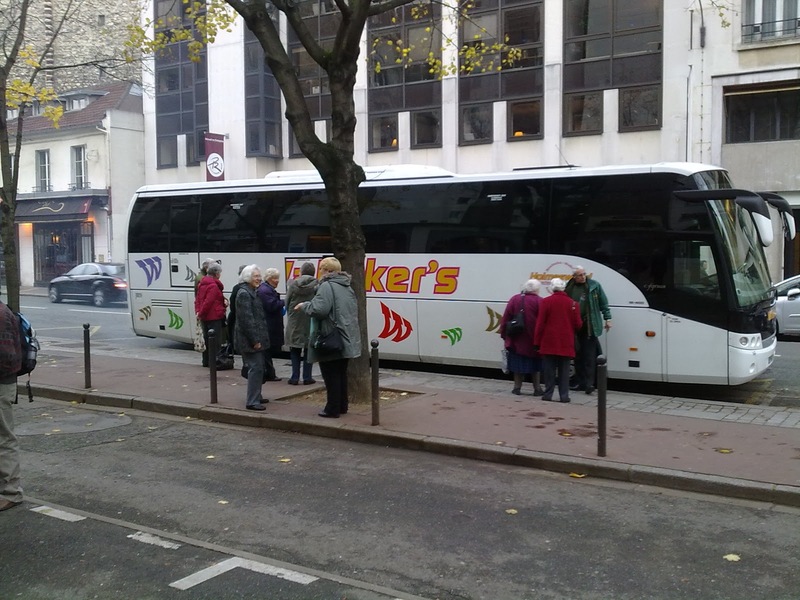 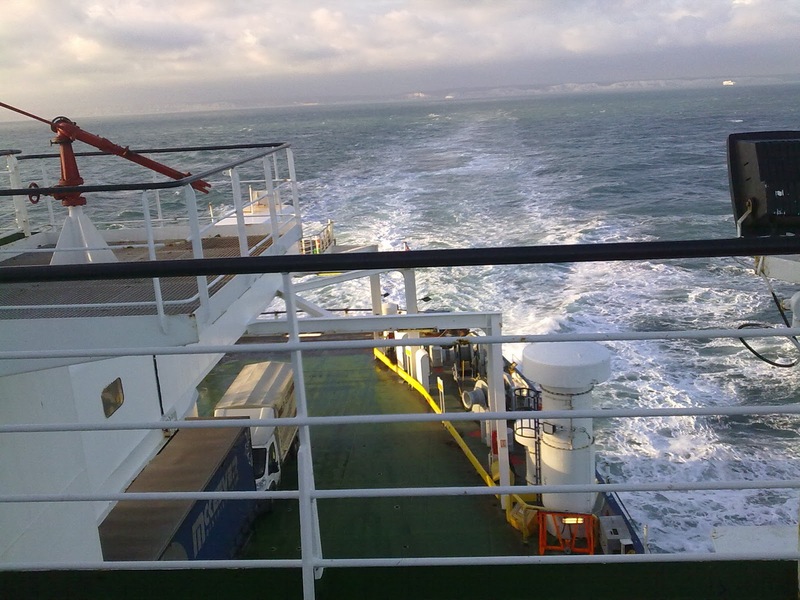 Forty nine people departed from Chester and Northwich early on Thursday morning to make the journey to Dover, across the channel by ferry, and on to Paris, arriving early evening. 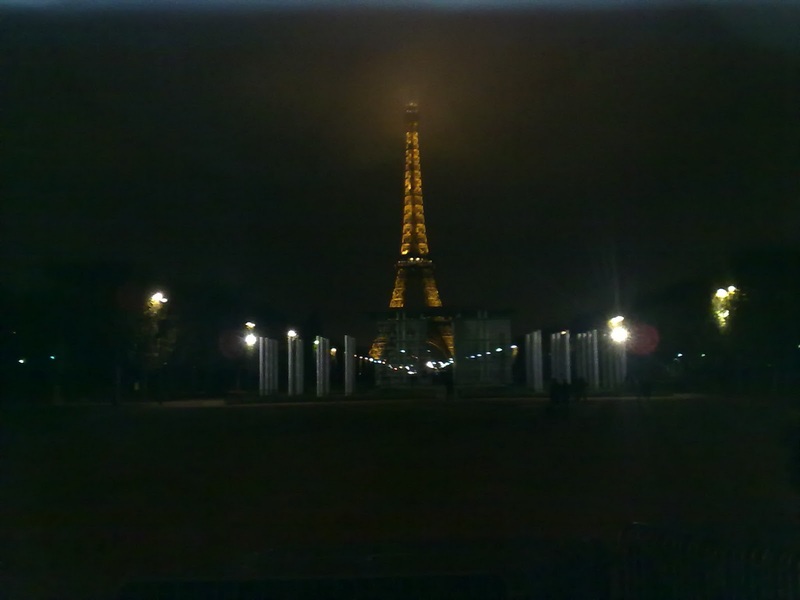 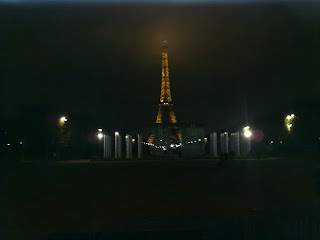 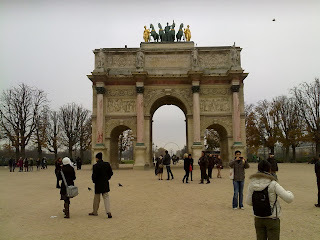 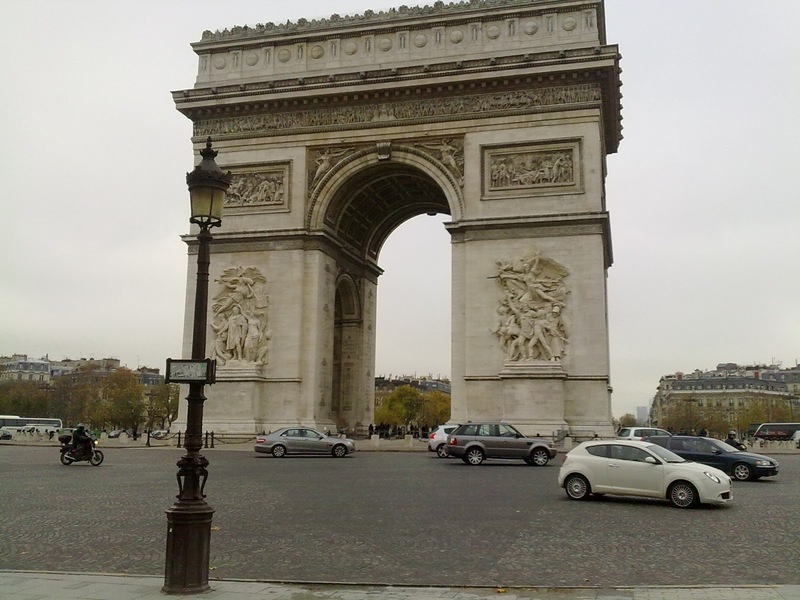 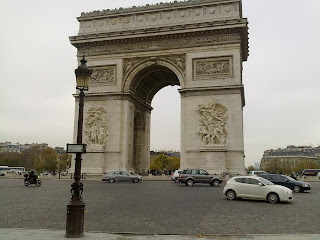 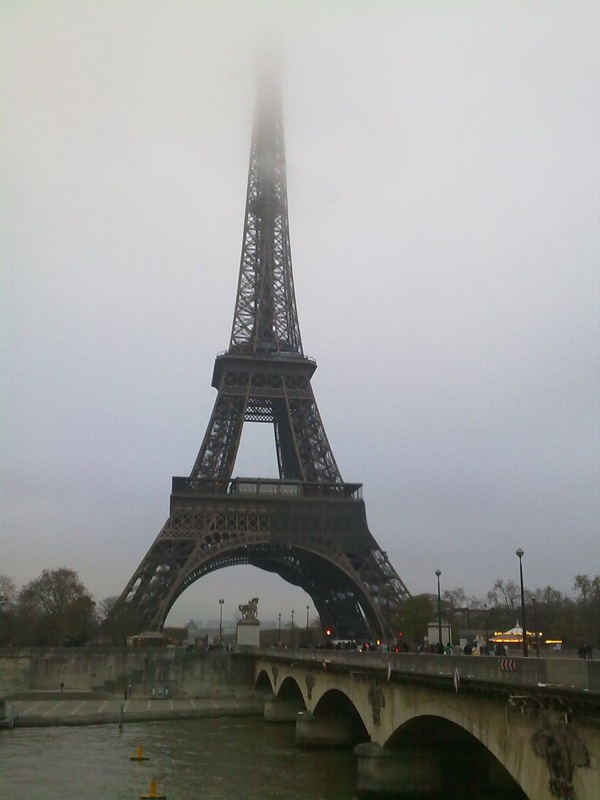 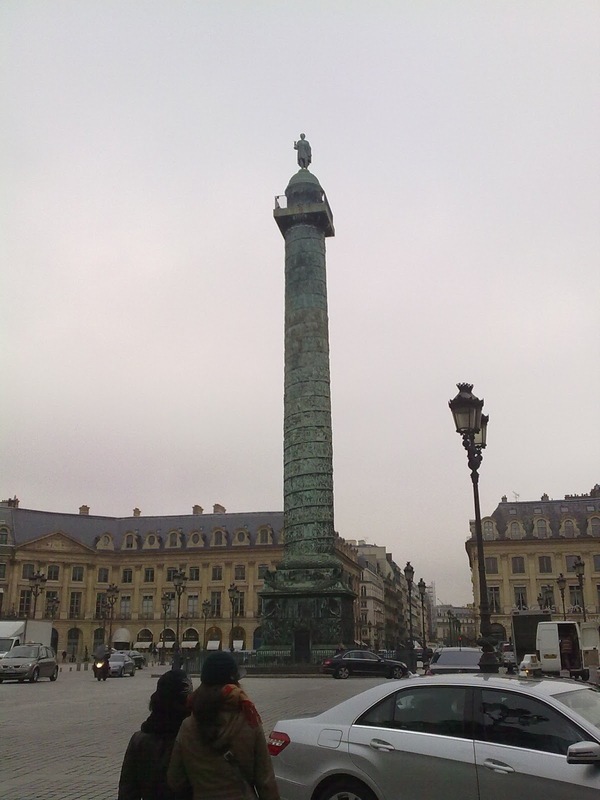 A few tourist shots of Paris. 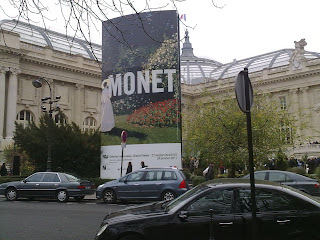 On Friday morning the group visited the Monet Exhibition at the Grand Palais. The exhibition contained over 200 painting by Monet, and is expected to attract over 700,000 visitors - it was certainly very busy! 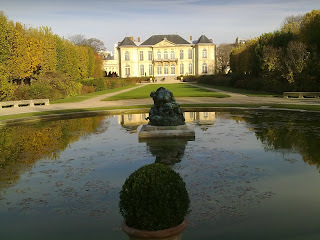 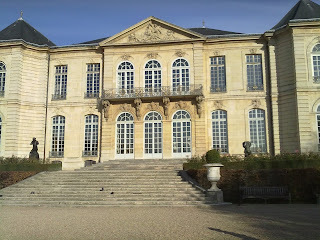 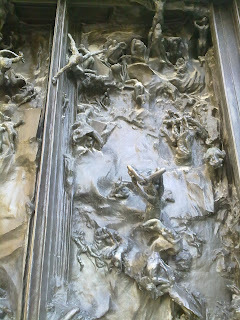 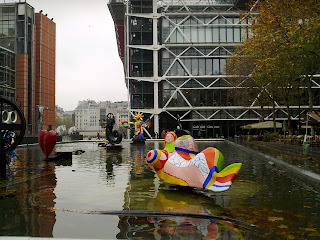 After the Monet exhibition, we visited the Palais de Tokyo to see the modern art collection of the City of Paris. 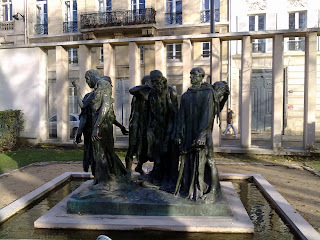 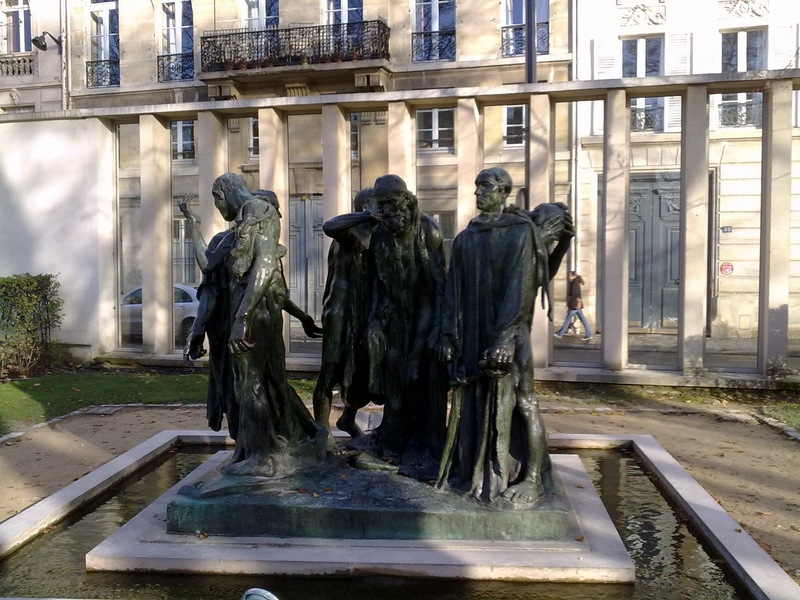 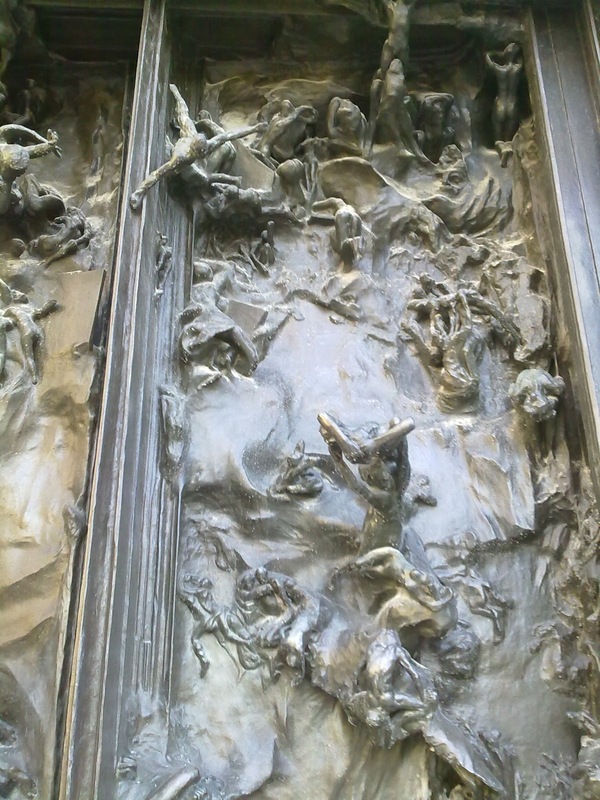 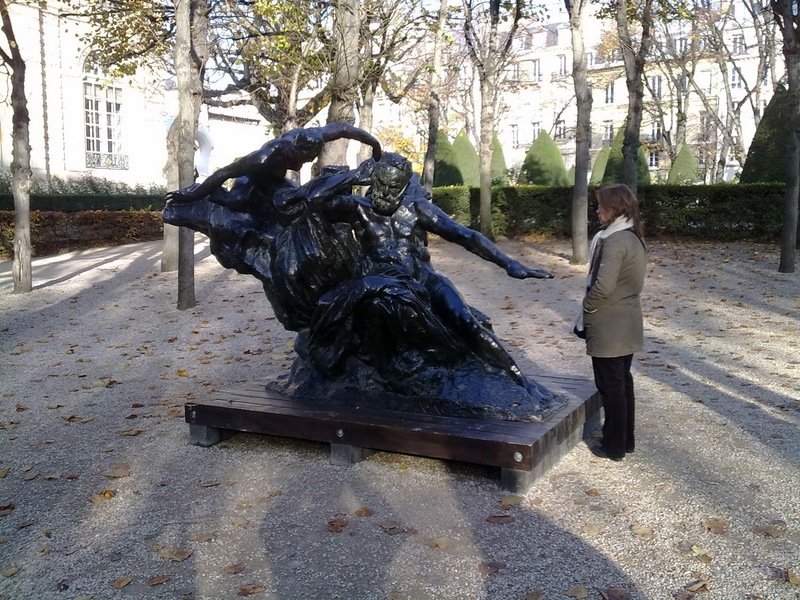 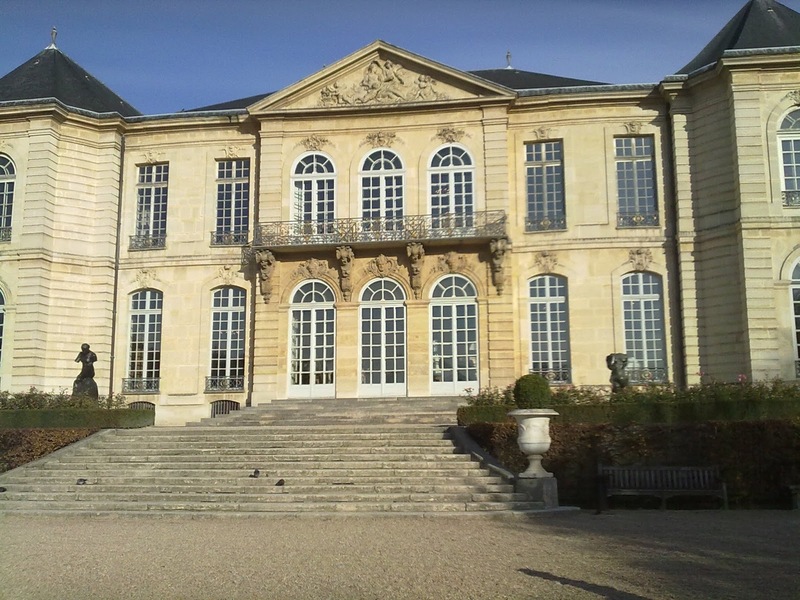 On Saturday we started at the Rodin Museum, containing the Gates of Hell, The Thinker and the Burghers of Calais sculptures in the garden. 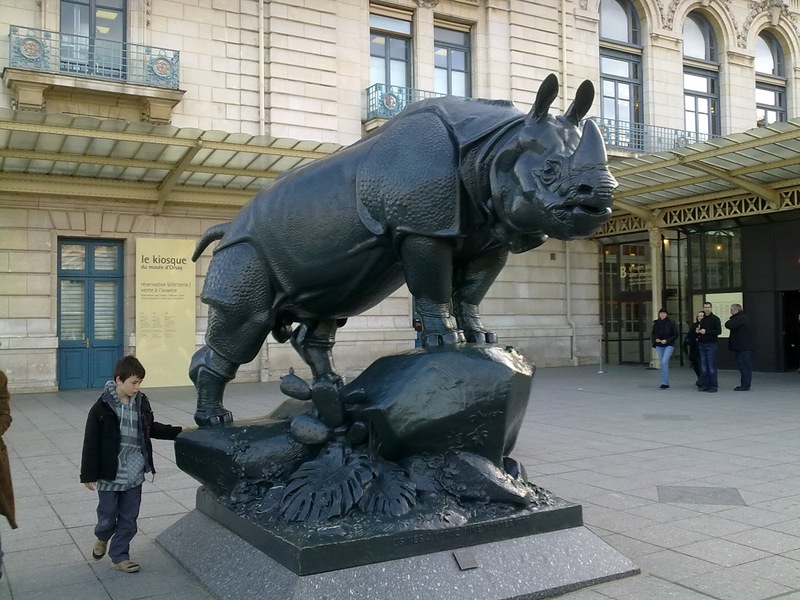 On Saturday afternoon we visited the Musee D'Orsay, containing a stunning collection of 19th century art, housed in a converted railway station. 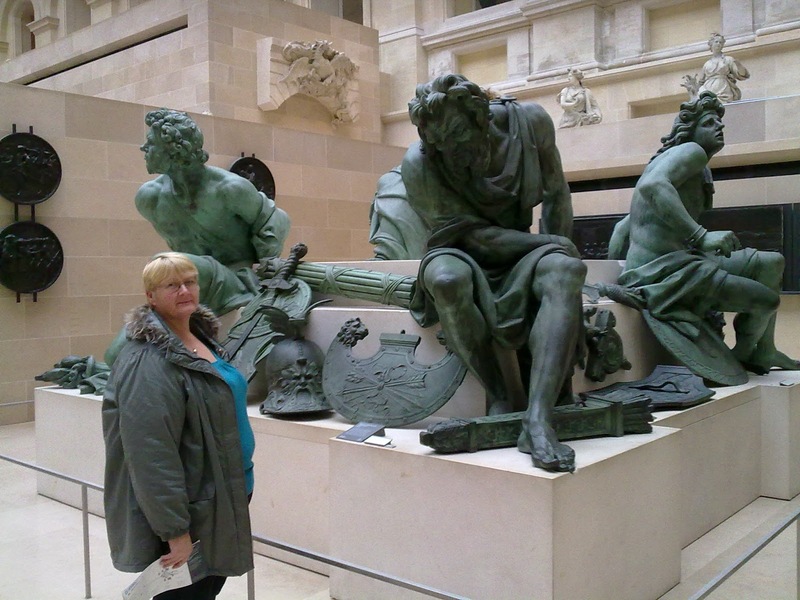 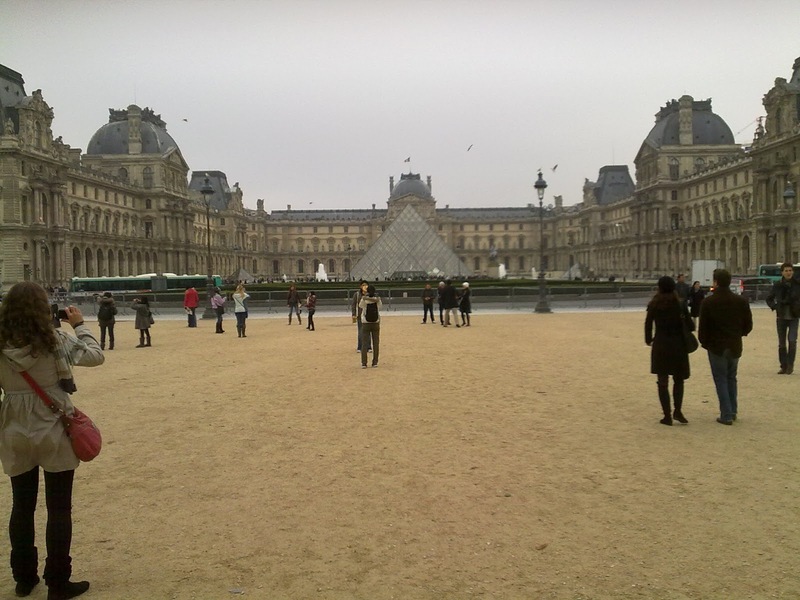 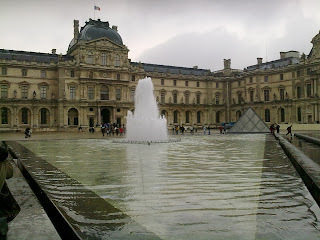 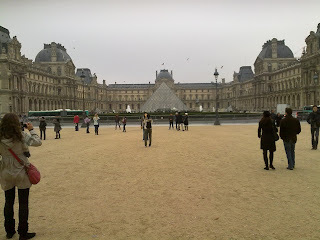 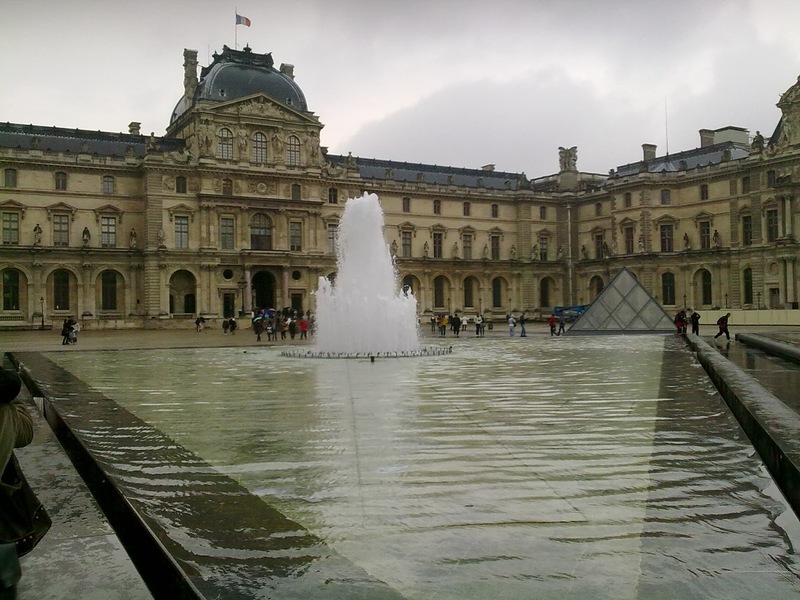 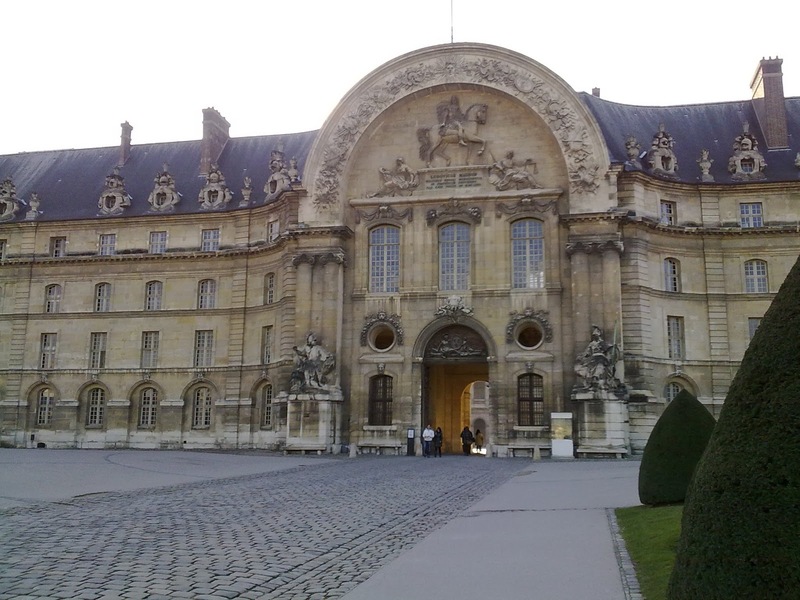 Sunday morning was devoted to The Louvre. 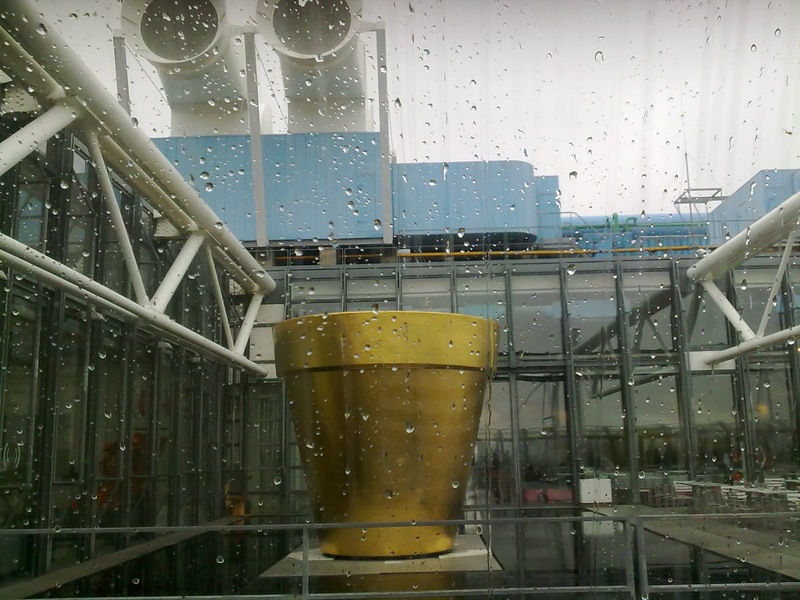 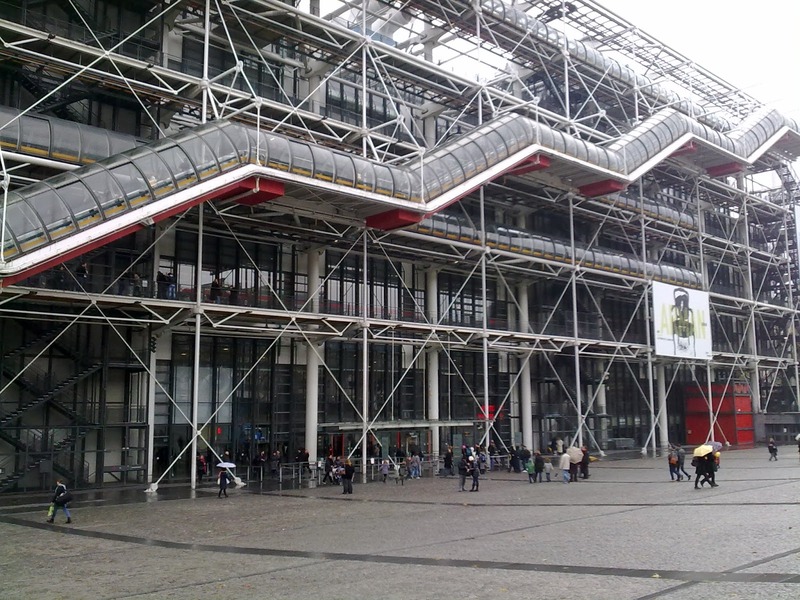 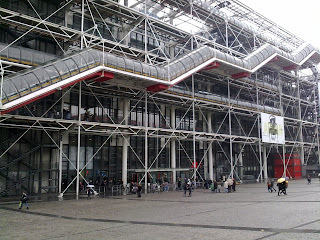 On Sunday afternoon we visited the Pompidou Centre and its collection of 20th Century art. 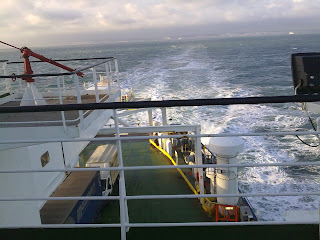 On Monday we started the journey home, only to be delayed by a puncture!